First off let me say I am NO seamstress! That would be my mom, but I do know the basics! This is a really simple way to make a maternity skirt, but it's very comfortable and can be used even when you just have a "pooch" that doesn't fit comfortably in you normal clothes. Hopefully I can make this as easy to understand as possible. * the first thing you need is a skirt (or pants, it will work with either) that has a little extra room (and one you don't mind cutting up). 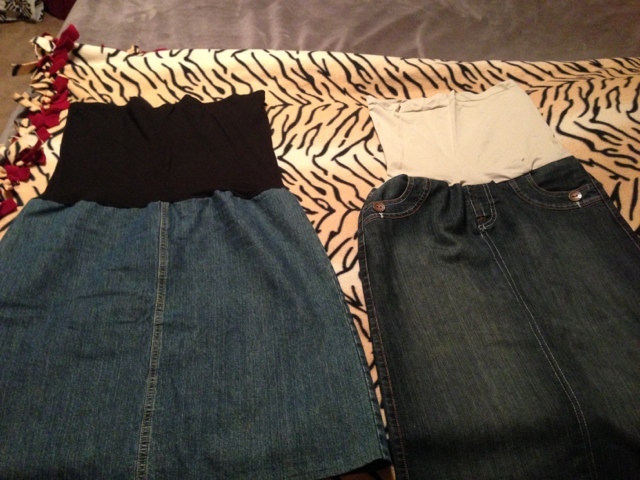 If you are using a denim skirt with a zipper, you will have to cut the zipper out and sew the fly/flap closed. 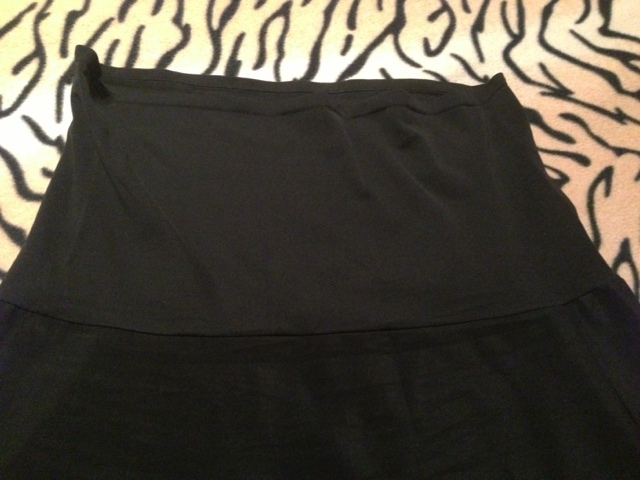 You will also be cutting the waist band off all the skirts you are using. If you cannot pull a skirt up without unzipping it first, it won't work. *the other thing you need is a stretchy tank top or shirt, preferably spandex. 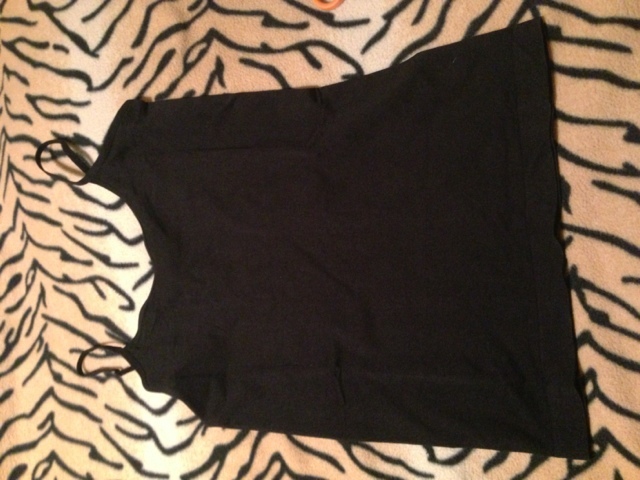 I bought this black one at Ross for $4.99 and they are usually one size and stretch great. 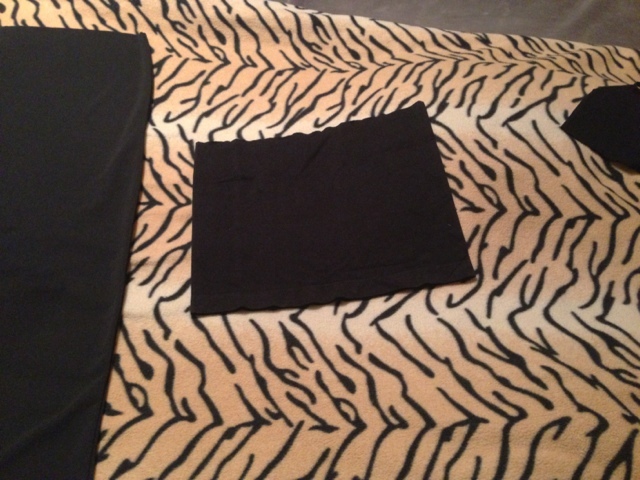 *first thing to do is cut the waist band off the skirt. 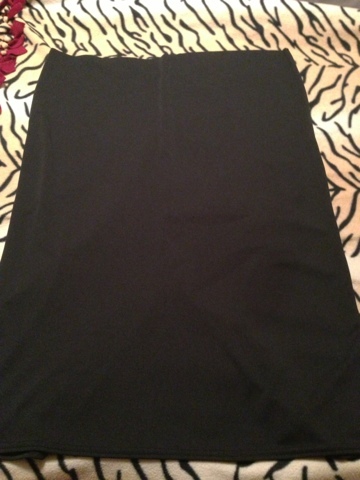 I posted a picture of a stretchy black skirt that I am making for my sister. *next, cut the tank in 2 pieces. I like to have a lot of the bottom piece to add to my skirt because in the early days of pregnancy I folded it down under my belly and it just looks like you are layering, and in later stages (big belly! ), I liked to pull it up over. It's really up to you how much you use. 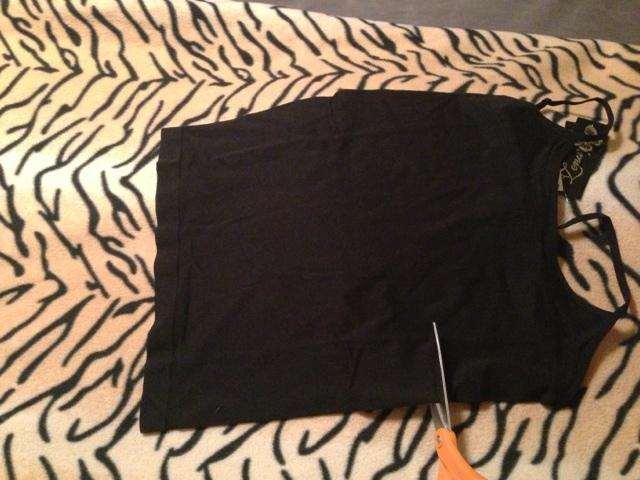 *after you have cut the waistband off your skirt, and you have the piece of tank to add, sew the 2 cut ends together (skirt and tank). Make sure to stretch the tank as you go or you won't have enough material! 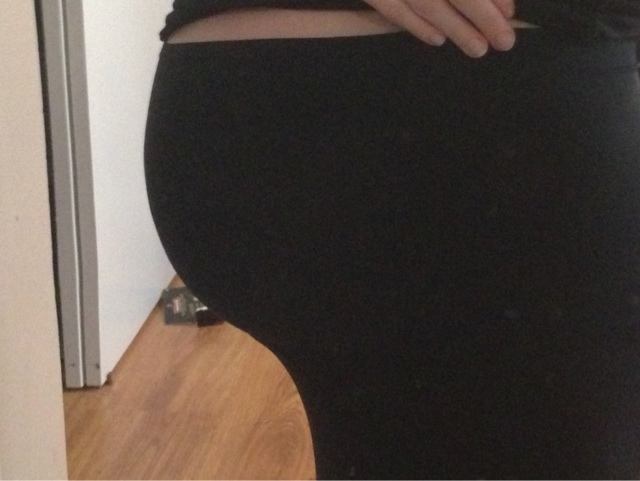 You will end up with a maternity skirt! Welcome back to the blogging world!! Hope you and your family are well!! Very cute! I made myself a maternity skirt out of jeans and LOVE it! What??!! My baby is FIVE!!?? Life can get pretty complicated at times. It's amazing to me how things change, and shift, and fall in to place all around us. I look back at my life....15....18....21....now, 26...and I am truly amazed. I never thought I would leave my home town of Bakersfield, CA, yet here I am in Chico. It's exactly where God wants me to be too. He has done so much for me in my life, but especially in the last five and a half years that I have been in Chico. I have grown so much spiritually. 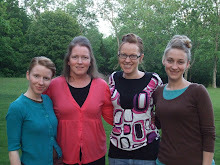 It's wonderful and I am so grateful. Plus, I have so many great friends and awesome family (the Morton's, my grandparents, aunt and uncle Claborn). And of course I have met the love of my life, Sean Dean Neufeld. The best husband a girl could ask for. Again, God has done so much! Wow I love this dude. If he isn't handsome, I don't know what is! Raw Bar-the crusty roll is the best! Strong Bad Emails.....this humor is not for everyone!